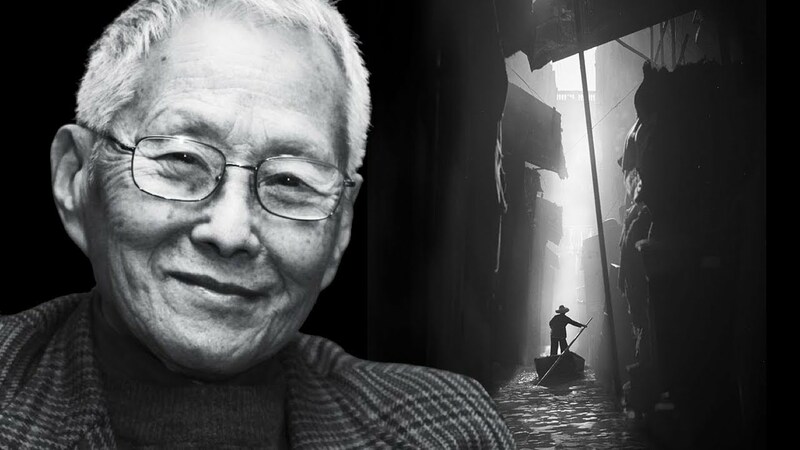 Today YFM Street Photography would like to talk about photographer who is said to be one of the most influential Asian photographers, Fan Ho. Who won over 300 awards over a span of only 20 years. His award-winning prints were a permanent collection in Museum of Modern Art. Let's talk about Fan Ho - The Great Master of Darkness.